heritage sites run by English Heritage, the National Trust and local boroughs. The Museum of London (http://www.museumoflondon.org.uk), formed in the 1970s by amalgamating the London Museum and the Guildhall Museum, is a key resource with a long tradition of telling the story of London through its archaeology. 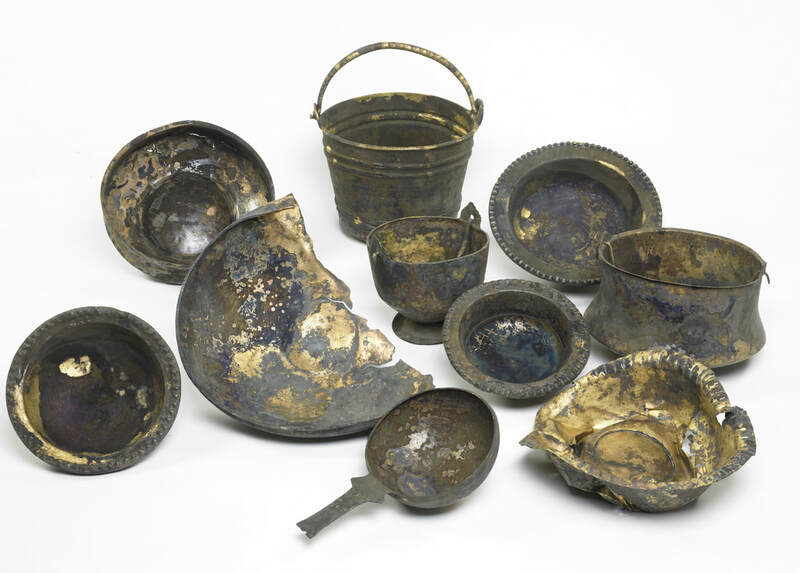 Galleries on the capital’s history focus on important finds recovered from excavations and are supported by the museum’s extensive archaeological collections and the MOL Archaeological Archive at Eagle Wharf Road. Due to austerity measures, a number of local establishments, including Wandsworth, Church House and Bromley museums have closed in recent years, and the Cuming, damaged by fire, has no plans to reopen. Reduced displays are in some cases set up in other venues or made available online. 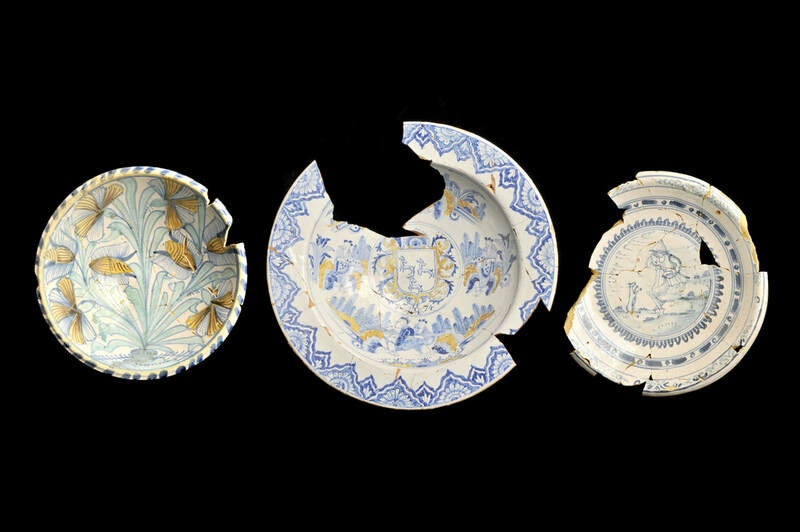 Others, however, including the Royal Museums Greenwich and the Garden Museum, are placing newly discovered archaeology in the centre of their displays.